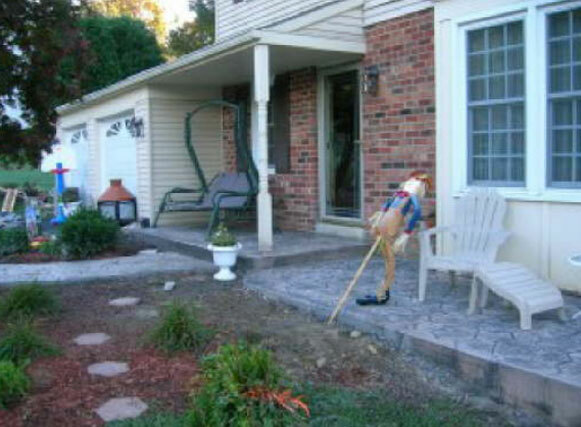 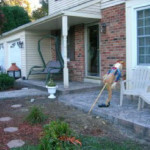 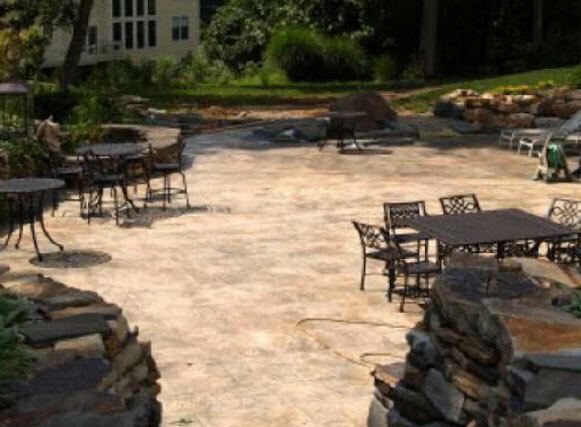 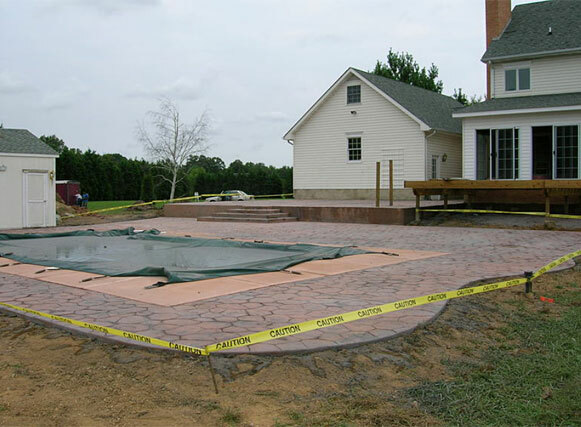 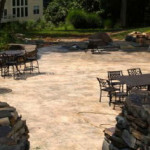 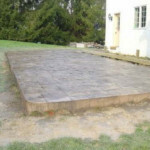 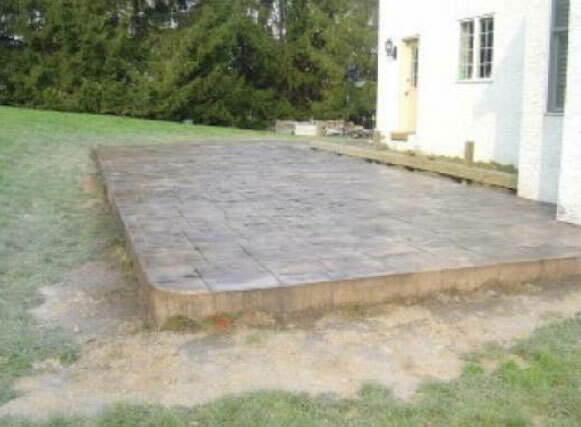 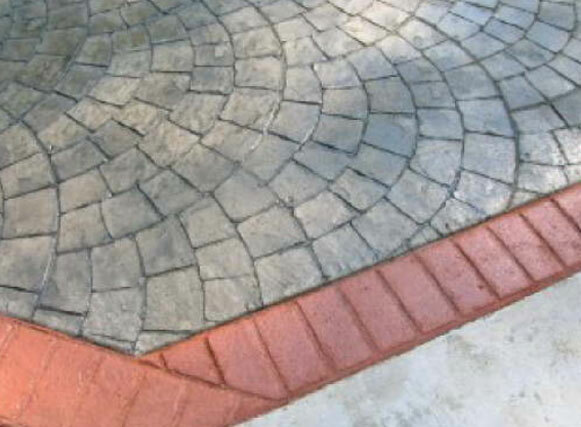 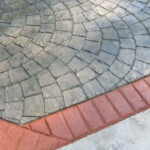 Feel free to browse the slide show below to review the projects AGRA Stamped Concrete Specialist completed in 2006. 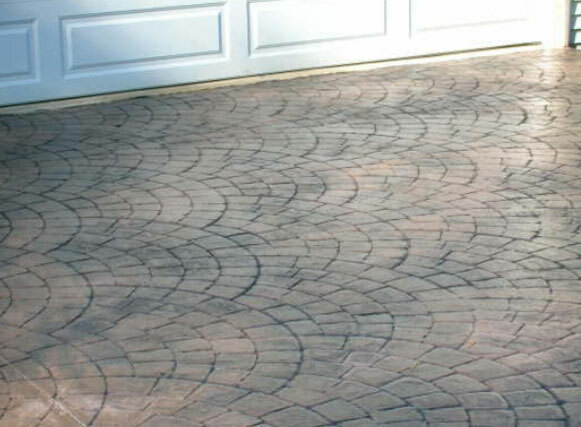 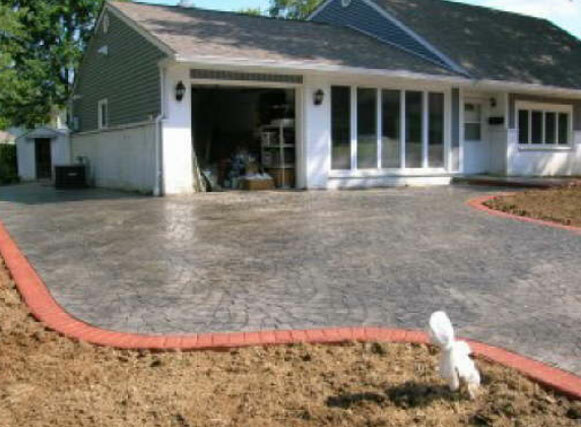 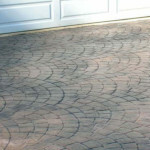 You’ll see some of our best work on a full driveway with a stamped fan pattern and red brick edges. 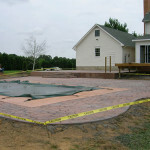 We also feature a fully completed pool deck.